There's another bad iOS autocorrect bug making the rounds and it's almost as bad as the annoying A [?] bug. Like the previous bug that autocorrected "I" to "A[? 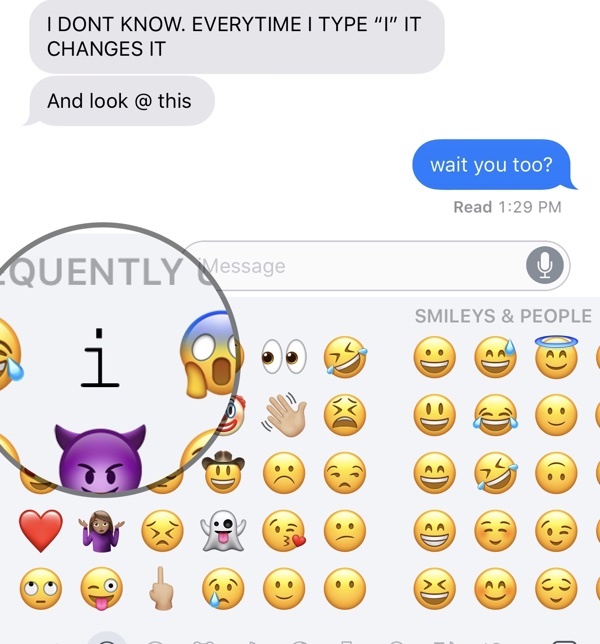 ]," the new bug, which appears to also be related to iOS 11 only, autocorrects the word "it" to "I.T." (Information Technology) for some users while others report a similar unwanted correction is occurring for the word 'is', changing it to 'I.S'. It's not clear what's causing the bug, but a fair number of MacRumors readers and Twitter users seem to be experiencing the problem. Not everyone is affected. 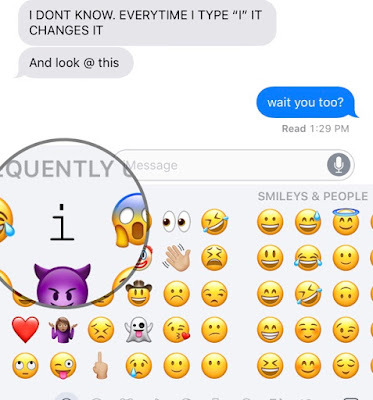 The bug has reportedly been around since the release of iOS 11, and hasn't been fixed by any of the six updates since issued, but signs seem to point to a flaw in the company's machine learning technology, which draws from users' habits to create autocorrect and other keyboard suggestions.including another more widely affecting autocorrect bug in iOS 11.1 that was fixed in iOS 11.1.1. Apple had acknowledged the bug and even provided a workaround until it issued a fix. 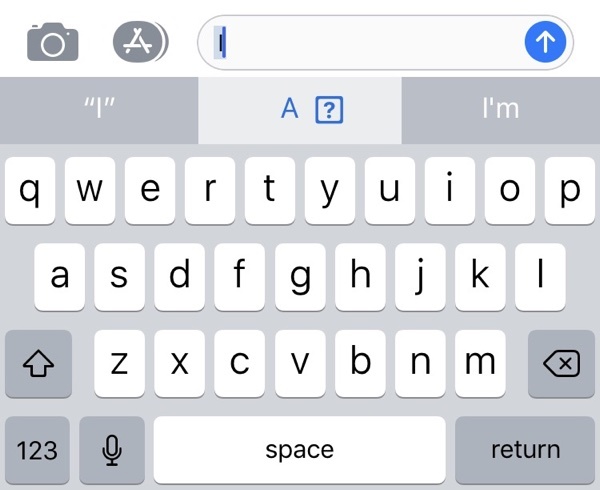 So far, Apple has not done so for the 'it' autocorrect bug, and complaints have been pouring in since September, MacRumors reports. According to some users cited by the publication, Apple's workaround doesn't work this time around. 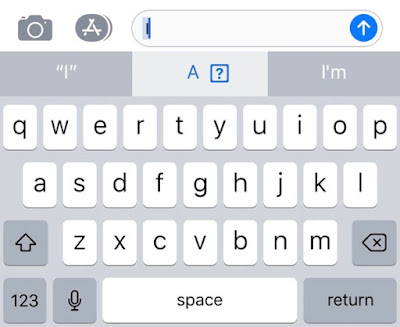 While Apple will likely eventually iron out this bug as well, affected users can use iOS's text replacement feature as a workaround in the meantime. 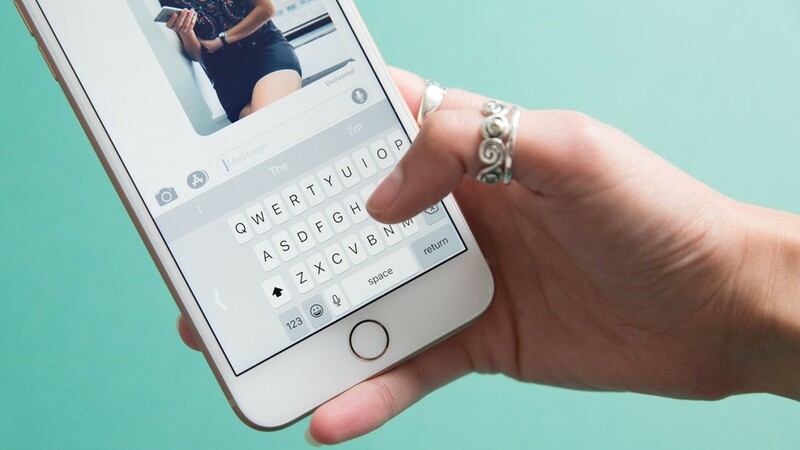 Head over to Settings —> General —> Keyboard —> Text Replacement and add "it" as a shortcut for "it" to ensure the autocorrect issue stops happening.